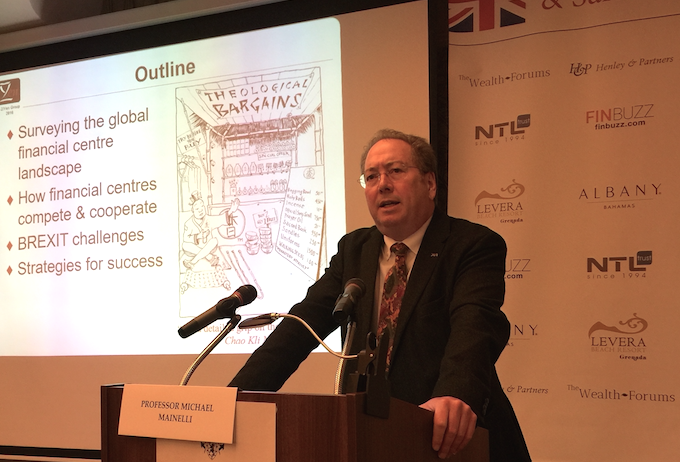 Professor Michael Mainelli (FCCA, FCSI, FBCS) co-founded Z/Yen, the City of London’s leading commercial think-tank and venture firm in 1994 to promote societal advance through better finance and technology. With a career spanning multiple technology and business sectors, he will bring a wealth of commercial and strategic experience to Exoshock and will help the company to become a truly world-class business. A qualified accountant, securities professional, computer specialist and management consultant, educated at Harvard University and Trinity College Dublin, Professor Mainelli gained his PhD at London School of Economics where he was also a Visiting Professor. His PhD was on the application of risk/reward methodologies involving chaotic systems. Michael’s career summary is a decade of technology research, followed by a decade in finance, then two decades at Z/Yen. Michael has published over 50 journal articles, 180 commercial articles and four books. Michael loves skiing, dicing with bagpipes, dabbling in languages and racing modern or classic sailboats.